Mars will reach opposition (when it is directly opposite the Sun in the sky and brightest for this apparition) on the night of March 3rd 2012, positioned 5º.4 SSW of the star Coxa ( Leo or Theta Leonis, mag. +3.9) and 4º.5 West of Leonis. 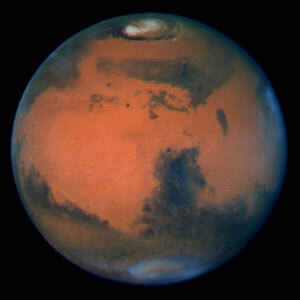 Mars is now brighter and closer than it’s been for two years – and brighter and closer than it will be again until 2014. However, Mars’ perigee (closest point to the Earth) will take place two days later – on March 5th – when it is 0.6737 AU (100.7 million kms or 62.6 million miles) from the Earth. This is due to the eccentricity of the orbit of Mars. It’ll be hard to miss Mars because it’s the fourth-brightest star-like object to light up the night at this time, after the planets Venus and Jupiter, and the star Sirius. You can find Mars in the eastern sky at nightfall and early evening, in front of the constellation Leo the Lion. Leo’s brightest star, Regulus, is to the upper right of Mars when they are in the east in the evening hours. On opposition day this 2012, Mars will shine at magnitude -1.2 and will have an apparent disk diameter of 13″.9. This is not as bright nor as large (when seen through a telescope) as it was at its previous opposition in January 2010, when the planet reached magnitude -1.3 and had an apparent diameter of 14″.1. Trivia: At opposition, the Earth passes in between the sun and Mars, so that the sun, Earth and Mars lie along a line in space. During this event a superior planet like Mars rises around sunset, is visible throughout the night and sets around sunrise. Its highest point in the sky is reached when it crosses the observer’s meridian at local midnight (due South at midnight in the Northern hemisphere and due North at midnight in the Southern hemisphere). 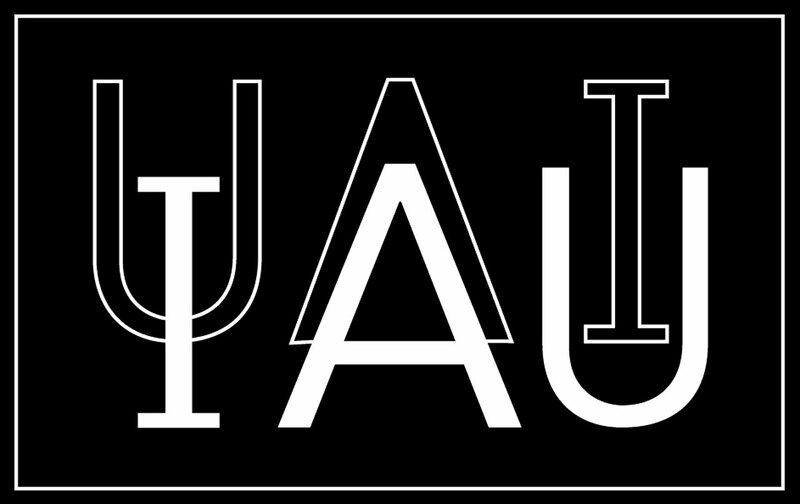 Through the Beauty without Borders program, Astronomers Without Borders (AWB) will bring together groups around the world to enjoy the event through observing, webcasts, activities, photography and poetry. Join this event and share it with your friends! This year comes with its share of many remarkable skywatching events that we can participate in. 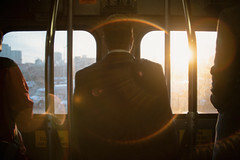 The most important is the rare transit of Venus across the face of the Sun in June 2012. The next time this will occur again is in 2117. We have the unique opportunity to observe this. 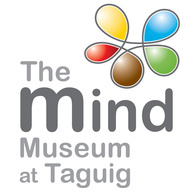 (A note to Philippine observers: We are in a good location for this event!) Moreover, there’s also the Mercury elongation in February, Jupiter-Venus conjunction on March 13-15, the solar eclipses on May 21 and November 14 and our favorite annual meteor showers. The list below also contains some tips for Philippine observers. The planet Mercury will be far enough from the Sun’s glare to be visible shortly after sunset. Mercury will reach greatest elongation from the Sun on March 5, reaching a relatively bright magnitude of about -1. This will be your best chance to see the planet this year. Look westward after sunset to see the moon and the dazzling planets Jupiter and Venus lighting up the western sky. The red planet will be at its closest approach to Earth and its face will be fully illuminated by the Sun. This is the best time to view and photograph this planet. Mars will be an imposing naked-eye sight, shining at magnitude -1.2, just a bit dimmer than Sirius, the brightest star, and will be visible in the sky all night long. The two brightest planets in the sky will be within 3 degrees of each other in the evening sky. On March 25 and 25, the crescent Moon will be near the two planets, creating a dazzling evening spectacle. Watch for the young waxing crescent moon and the planets Jupiter and Venus near each other in the west after sunset. The moon, Venus and Jupiter rank as the brightest, second- and third-brightest heavenly bodies of nighttime respectively. This will be last chance in 2012 that you will see them all-together at dusk. Venus reaches its greatest eastern elongation and will be separated from the Sun by 46°, its greatest apparent distance from the sun on our sky’s dome. Venus will set about three hours after sunset during this event. At this superb evening elongation for the Northern Hemisphere, Venus will stand above the setting sun. This is a good time to look out for the Schroter Effect, which predicts that dichotomy the 50% lit phase occurs a few days early for evening elongation. Venus will appear to the left of the Pleiades star cluster. Especially with binoculars or a small telescope, this bright plant should appear swimming in a sea of stars. The ringed planet will be at its closest approach to Earth and its face will be fully illuminated by the Sun. This is the best time to view and photograph Saturn and its moons. The Lyrids are an average shower, usually producing about 20 meteors per hour at their peak. These meteors can produce bright dust trails that last for several seconds. The shower usually peaks on April 21 & 22, although some meteors can be visible from April 16 – 25. With no moon to get in the way this year, this really should be a good show. Look for meteors radiating from the constellation of Lyra after midnight. 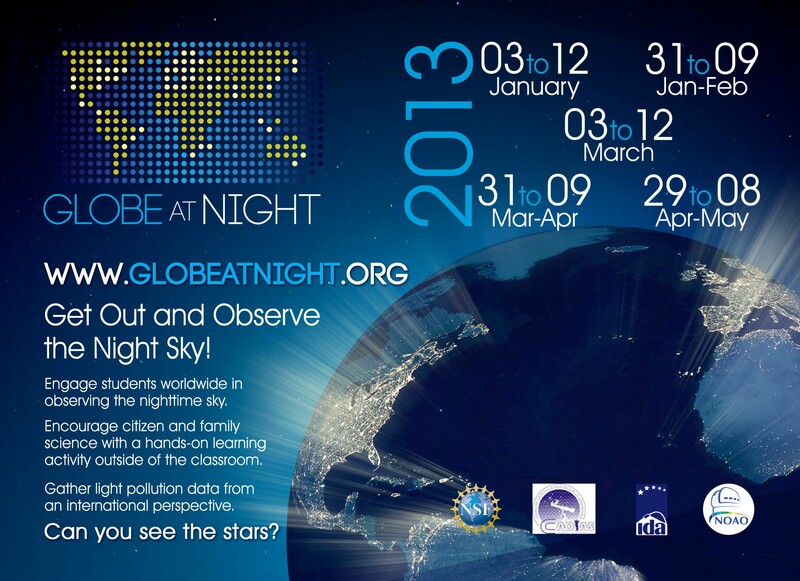 *April 2012 is Global Astronomy Month! The eclipse will be visible throughout most of Asia, including the Philippines Australia, the Pacific Ocean, and the Americas. (NASA Map and Eclipse Information) In the Philippines, we can observe this event as an eclipse at dusk, meaning we will be able to see an eclipsed moon rising. Go to http://shadowandsubstance.com/ to see an animation of the eclipse. Venus transit of the Sun in June, 2004. Photo by Anthony Ayiomamitis. See the three brightest objects in the night sky next to the Pleiades and the Hyades open star cluster in Taurus before dawn on July 15th. For Philippine observers, the morning of 12 August sees the waning crescent Moon pass in front of Jupiter and its moons in a so-called occultation. Occultations are comparatively rare events, which offer good photo opportunities for amateur astronomers. Prospects and timings for the event vary with location. The event takes place while Jupiter and the Moon are low in the sky during the wee hours of the morning. The Perseids is one of the best meteor showers to observe, producing up to 60 meteors per hour at their peak. The shower’s peak usually occurs on August 11 & 12, but you may be able to see some meteors any time from July 23 – August 24. The radiant point for this shower will be in the constellation Perseus. The near last quarter moon will be hanging around for the show, but shouldn’t be too much of a problem for a shower with up to 60 meteors per hour. Find a location far from city lights and look to the northeast after midnight. The King of the Planets and the crescent moon will reunite for a close celestial pairing. Check the eastern sky around midnight to spot these two objects that are less than one degree apart! The Orionid Meteor Shower usually reaches its peak around October 21, having an average of 20 meteors per hour. The Orionids are fast meteors and also have fireballs. These meteors radiate near the boundaries between the Great Hunter Orion and Gemini. The cometary debris left behind by Comet Halley — bits of ice, dust and rubble — create the Orionid meteor shower. It last visited Earth in 1986. A good show could be experienced on any morning from October 20 – 24, but some meteors may be seen any time from October 17 – 25. The first quarter moon will set by midnight, leaving a dark sky for what should be a good show. The best time to view these meteors is usually in the wee hours before dawn. That time holds true no matter what time zone you’re in. The red lines illustrate the position of the radiant for the Orionid Meteor Shower. The radiant is the point in the sky from which the meteors appear to originate from. The Leonids is one of the better meteor showers to observe, producing an average of 40 meteors per hour at their peak. The shower itself has a cyclic peak year every 33 years where hundreds of meteors can be seen each hour. The last of these occurred in 2001. The shower usually peaks on November 17 & 18, but you may see some meteors from November 13 – 20. The crescent moon will set early in the evening leaving dark skies for what should be an excellent show. Look for the shower radiating from the constellation Leo after midnight, and be sure to find a dark location for viewing. These two bright planets will be within 1 degree of each other in the morning sky. Look to the east around sunrise. The giant planet will be at its closest approach to Earth and its face will be fully illuminated by the Sun. This is the best time to view and photograph Jupiter and its moons. Check the eastern sky about an hour before dawn to see this magnificent celestial display of the three planets and the thin lunar crescent. Considered by many to be the best meteor shower in the heavens, the Geminids are known for producing up to 60 multicolored meteors per hour at their peak. The peak of the shower usually occurs around December 13 & 14, although some meteors should be visible from December 6 – 19. The radiant point for this shower will be in the constellation Gemini. This year the new moon will guarantee a dark sky for what should be an awesome show. Best viewing is usually to the east after midnight from a dark location. It’s August once again and so it marks the annual return of the Mars Hoax. The Mars Hoax Season reaches its height in August when emails are flying around the internet claiming Mars will be as big as the full Moon. Well, the truth is, Mars can never appear as large as a full moon as seen from Earth. I first received a forwarded email about this during 2003 or 2005 and almost every year, I see a copy of the same message in my inbox, with its contents being recycled and recirculated. “The Red Planet is about to be spectacular! This month and next, Earth is catching up with Mars in an encounter that will culminate in the closest approach between the two planets in recorded history. The next time Mars may come this close is in 2287. Due to the way Jupiter’s gravity tugs on Mars and perturbs its orbit, astronomers can only be certain that Mars has not come this close to Earth in the Last 5,000 years, but it may be as long as 60,000 years before it happens again. The encounter will culminate on August 27th when Mars comes to within 34,649,589 miles (55,763,108 km) of Earth and will be (next to the moon) the brightest object in the night sky. It will attain a magnitude of -2.9 and will appear 25.11 arc seconds wide. At a modest 75-power magnification Mars will look as large as the full moon to the naked eye. Mars will be easy to spot. At the beginning of August it will rise in the east at 10 p.m. and reach its azimuth at about 3 a.m.
Well, some of the things mentioned here are true. During 2003, when this hoax started, Mars really did come within 35 million miles of Earth, the closest in recorded history. That really was an unusually close approach and Mars appeared much brighter than usual. 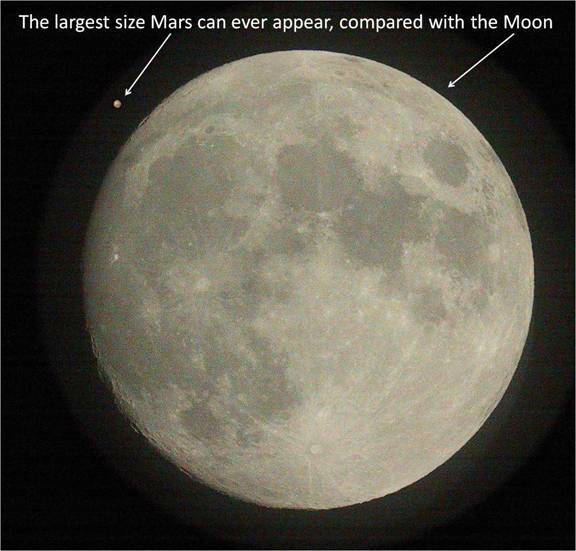 The problem is that the original article had a line about when viewed through a telescope at 75x (75 times actual size) Mars would appear the same size as the full Moon. In other words, Mars to the unaided eye, would be 1/75 as large as the full Moon (not nearly as impressive).It will look like a bright red star, a pinprick of light, certainly not as wide as the full Moon. If Mars did come close enough to rival the Moon, its gravity would alter Earth’s orbit and raise terrible tides. 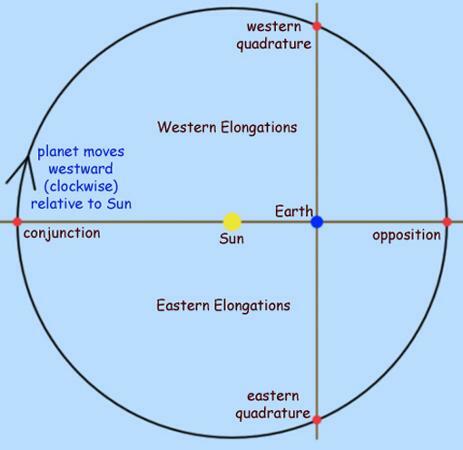 Mars has a very elliptical orbit so sometimes we have closer approaches than others. The most recent opposition (closest approach) occurred on January 29th, 2010 and Mars was about 99 million kilometers (about 60 million miles) away. However, Mars was not as bright at the 2010 opposition as it can be. Depending on the opposition, Mars can be as close as 35 million miles from Earth just like the case in 2003, when Mars came minutely closer to Earth than it had been in almost 60,000 years. These very close martian oppositions happen every 15 or 17 years. They happen when Earth passes between the sun and Mars within a few weeks of Mars’ perihelion (the point in its orbit when it is closest to the sun). Still, Mars is fascinating to look at. This month, Mars can be spotted in the western sky after sunset with the other naked eye planets Saturn, Venus and Mercury. (Moon and Mars) Mars NASA/STSci; Moon David Le Conte. Graphic: David Le Conte.